Project Trident 18.12-RELEASE is finally available! [NetBSD] Run your own E-mail server. This is a clean-room implementation of rsync with a BSD (ISC) license. It is designed to be compatible with a modern rsync (3.1.3 is used for testing). It runs only upon OpenBSD, although porting the system is trivial. 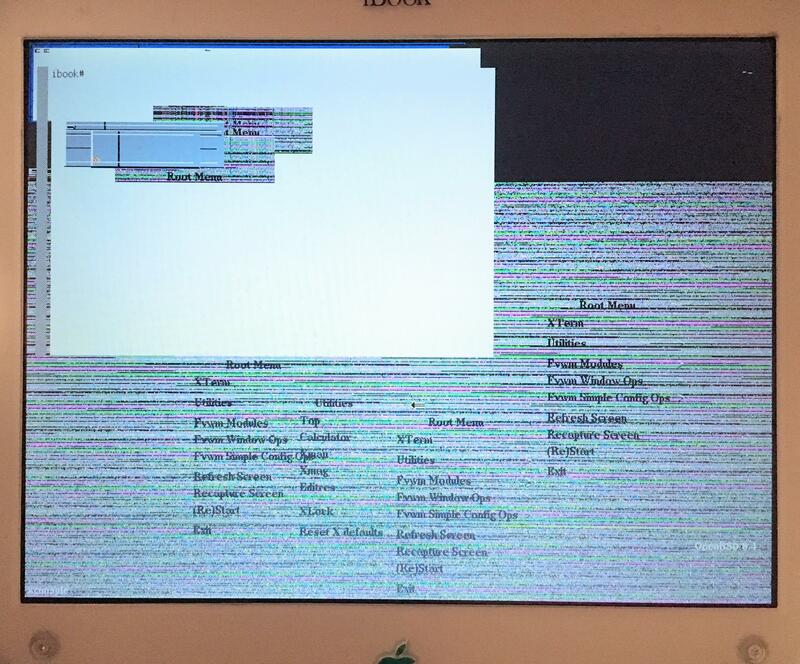 Trouble getting X to work on openBSD 6.4 on a g3 iBook clamshell. nnn file manager v2.3 released with many new features! GUI vs TUI vs CLI which is actually more productive? If you're a FOSS enthusiast and don't know who to follow on Mastodon, check this list out. Can I install programs written for OSx on OpenBSD, FreeBSD etc? Executing an install from another computer? What should I do if my BIOS doesn't support toggle between integrated and accelerated graphics cards? Revive a Cisco IDS into a capable OpenBSD computer! 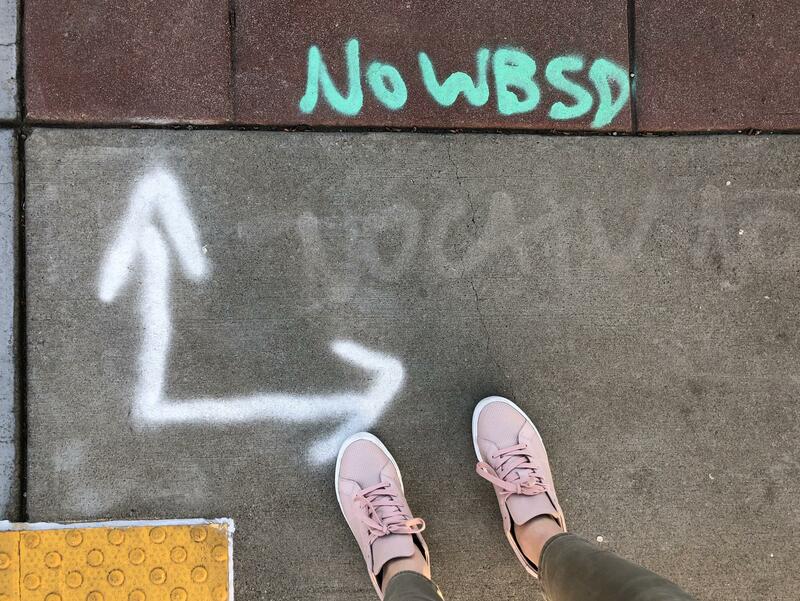 Where can I learn more about HardenedBSD or OpenBSD security vs SELinux's security ? The tilde.institute of OpenBSD Education. 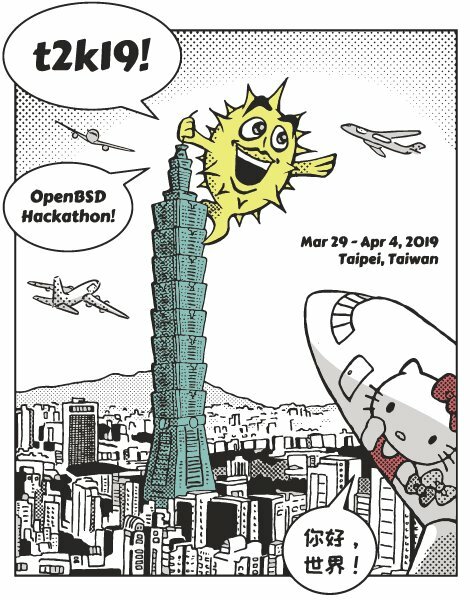 A place to try out and learn OpenBSD before installing it at home. 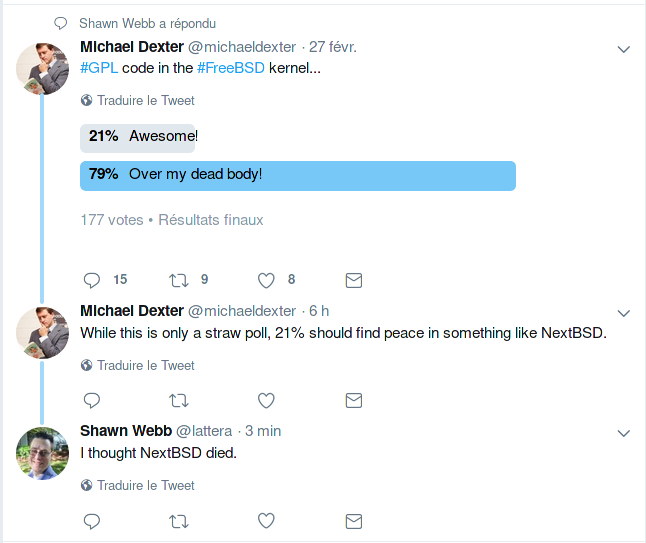 [NetBSD] gcc 7 switch coming to a port near you! How to do incremental, consolidated backups of Project Trident - based on TrueOS (& therefore FreeBSD) - PC with ZFS file system to SMB v2 network share? Software differences between BSD distros? Welcome to the OpenBSD QA wiki! MirBSD errors "Device not configured" during installation on VirtualBox? How do I install OpenBSD next to another OS?